We are admittedly obsessed with luxury beauty products. Because of this, it's easy to get caught up in everything high-end, from new Sephora launches to expensive celebrity skincare recommendations. Like we said, it's easy. It's not easy, however, on our bank accounts (a $30 mascara here and a $60 palette there add up quickly). That's why we love taking a trip to the drugstore. There, in its hallowed halls, we can find all kinds of affordable beauty products that perform as well (sometimes even better) than their high-end counterparts. That's why we take our CVS trips seriously. We never know what tried-and-true or under-the-radar products might catch our attention as we meander through the aisles. Next time we go to CVS, we'll have quite the lengthy shopping list. That's because the chain just released its best-selling beauty products in all of 2018. That's right. CVS customers agreed that these 15 products were the best, at least according to their purchase habits. Keep scrolling to see the top five best-selling products in each category: makeup, hair, and skin. 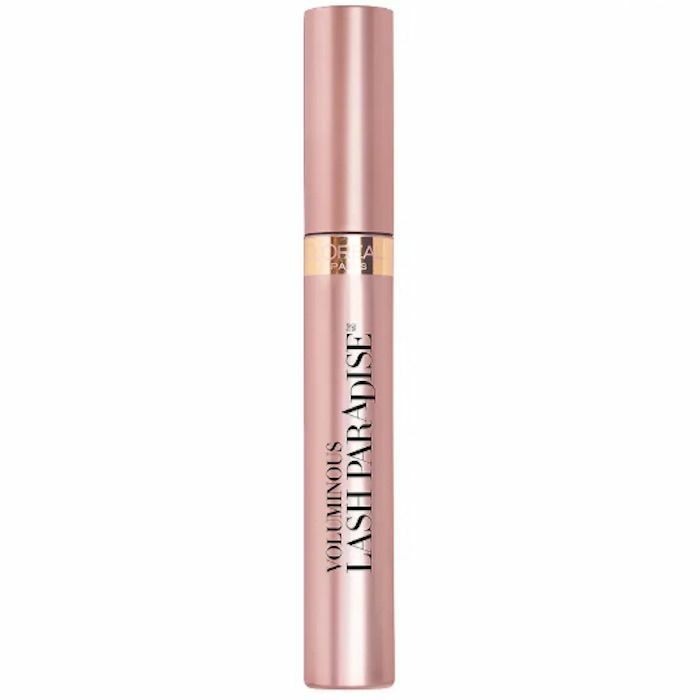 The top mascara at CVS, according to sales in 2018, is Lash Paradise by L'Oréal. What makes this mascara unique is the brush, which has soft and wavy bristles to add length and volume to each lash without any clumping in sight. It also deposits a lot of pigment on each lash for a bold color payoff. 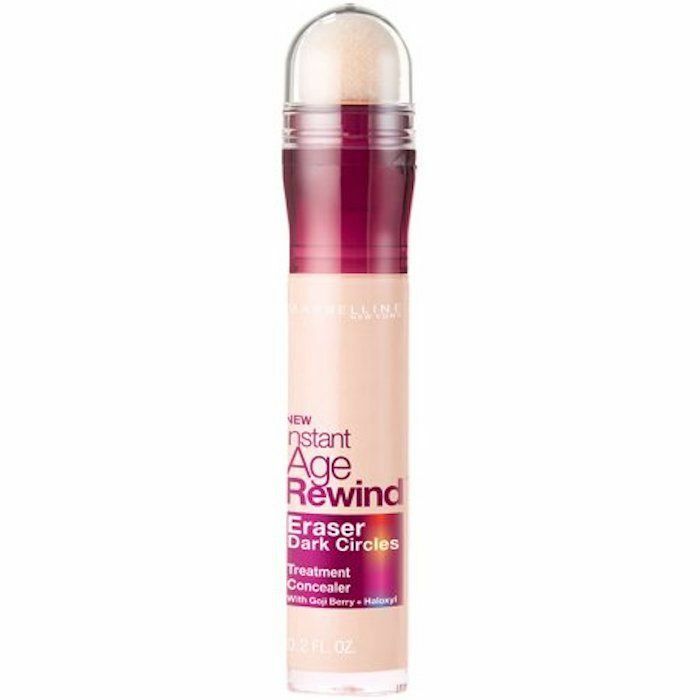 This might be the most popular drugstore concealer ever. It's on the desk of many a beauty editor and in the makeup bag of almost every Instagram influencer you can think of. (Seriously, scroll through Instagram, and you'll see it featured in multiple tutorials.) 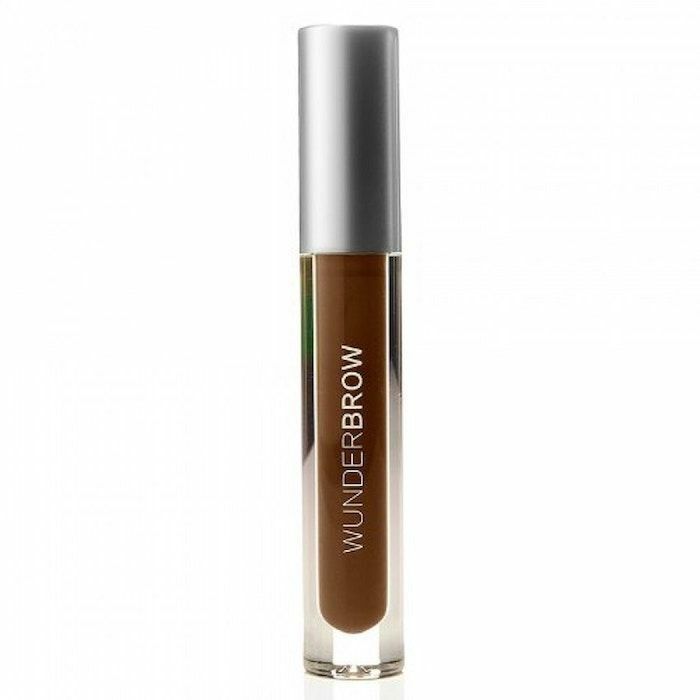 It has goji berry and Haloxyl to diminish puffiness and dark circles, while an ultra-pigmented formula disguises any blue-purple tones that might be left behind. We like that it has a sponge applicator, making it easy to blend touch-ups when we're on the go. 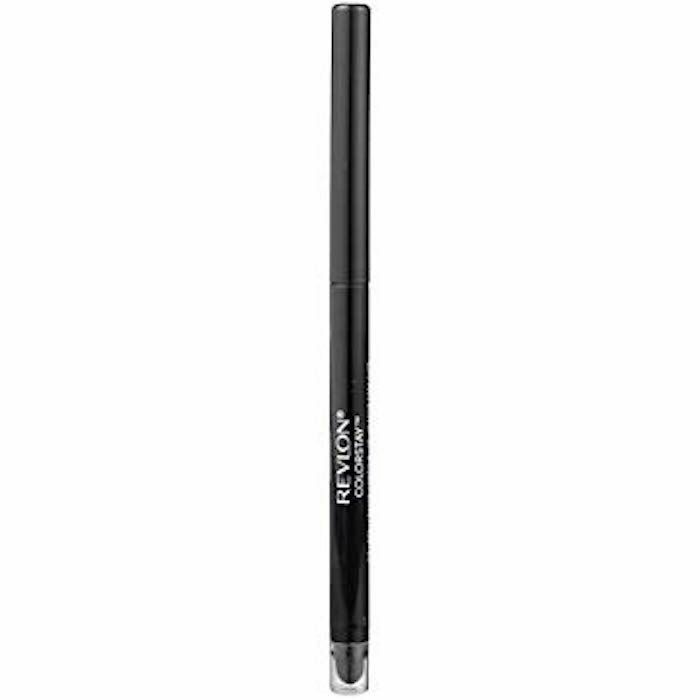 Revlon wins the top spot for eyeliner according to sales data. The brand's ColorStay pencil wears for up to 16 hours at a time thanks to an opaque and waterproof formula. It even includes a smudging tool and a sharpener for our convenience. The best-selling lipstick of 2018 also happens to be a Byrdie-editor favorite. 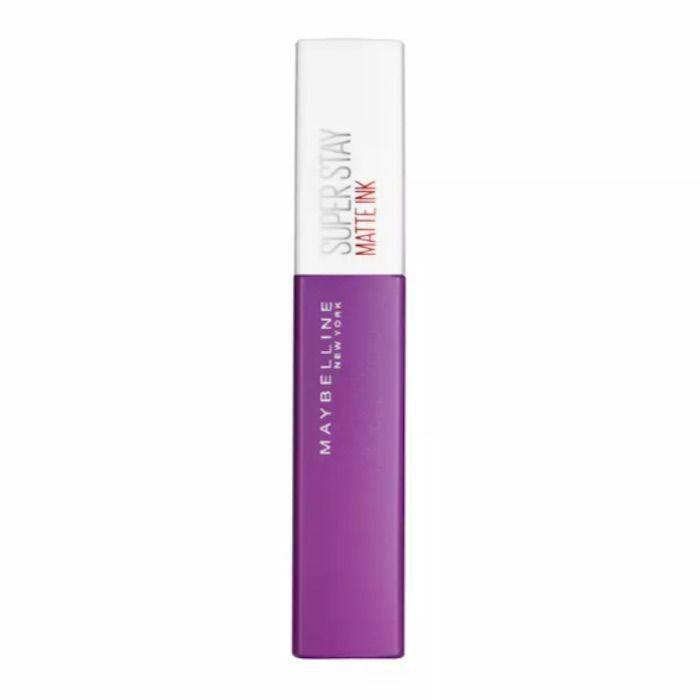 We like Maybelline's SuperStay Liquid Lipsticks for their long-wearing formula and true matte finish. We also like the brand's wide variety of shades, ranging from true red to vampy purple and pastel pink. There's a shade for everyone. 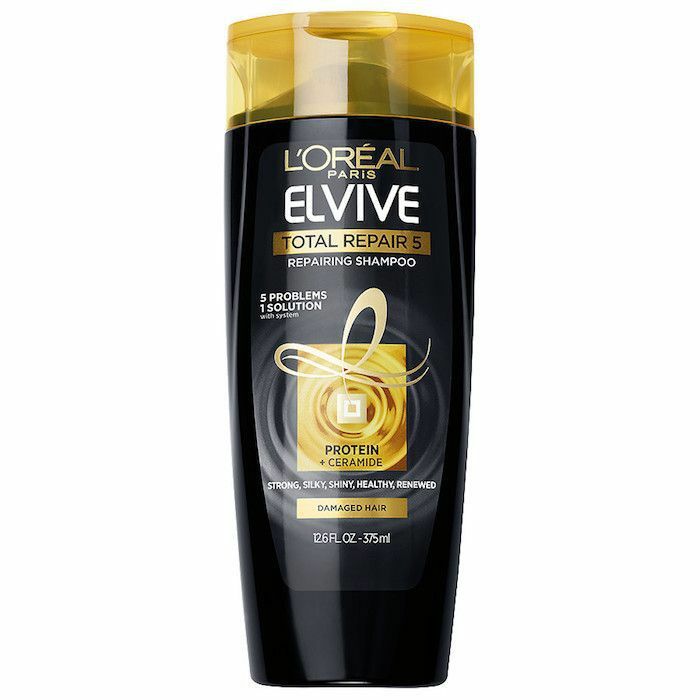 The point of L'Oréal's Elvive Shampoo is to repair the five most visible signs of damage—split ends, weakness, roughness, dullness, and dehydration. Seeing as it's the best-selling shampoo at CVS in all of 2018, we're assuming it does just that. 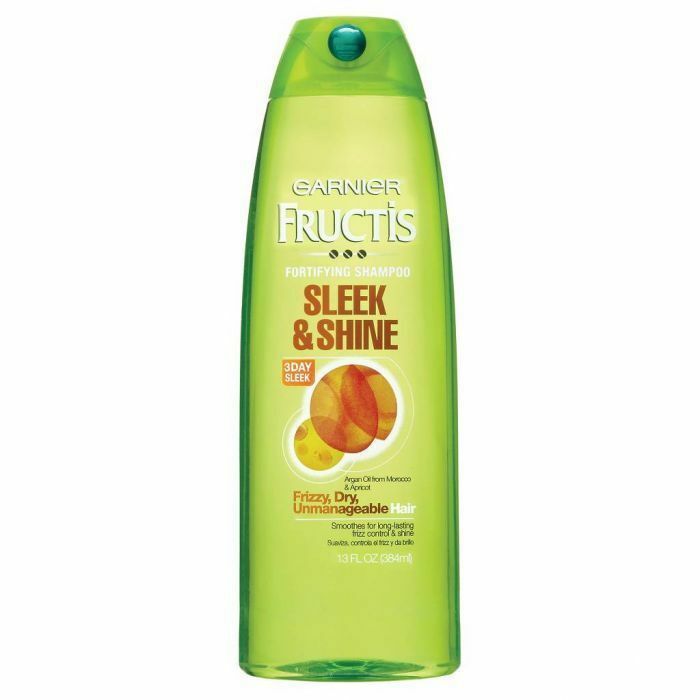 The next shampoo on the list is Garnier's Sleek and Shine, which (you guessed it) smoothes the hair shaft, imparting healthy-looking shine. 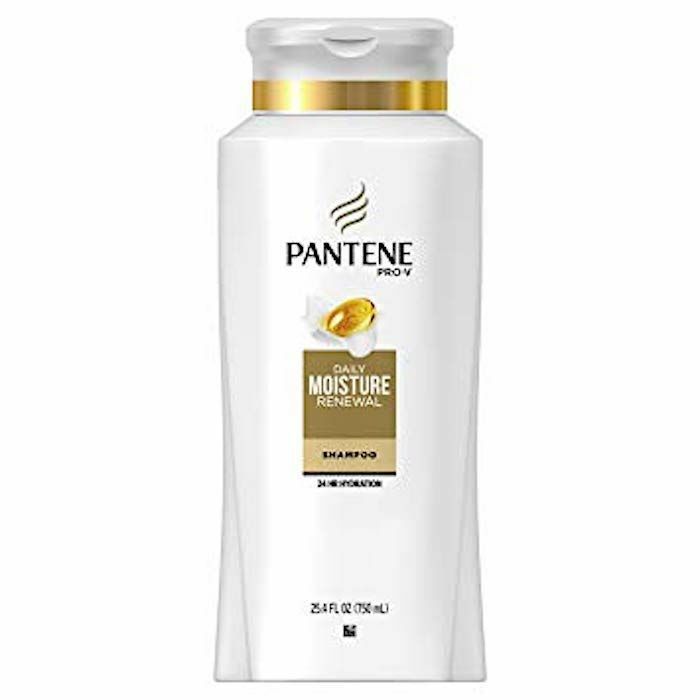 This shampoo is especially helpful if you're hair is dull and dry or prone to puffing out in high humidity (like mine is). Tresemmé's Extra Hold Hairspray is one to turn to if you're in need of something that will keep your in hair in place in spite of high humidity, wind, or any other environmental factor that might mess up your strands. It provides extra-firm hold with minimal stickiness. The third top-selling hair product at CVS was yet another shampoo. This time it's a Pantene pick. It uses an antioxidant and moisture-rich formula to keep hair hydrated all day long (which means less rough texture and breakage and fewer split ends). 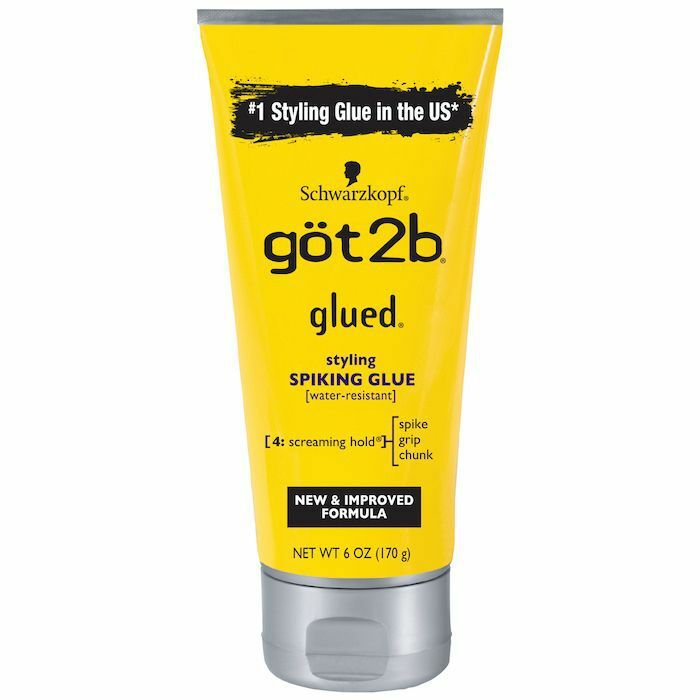 We'll be the first ones to tell you that the name of this gel can be construed as rather, well, off-putting. After all, spiky isn't exactly the adjective we want our hair to be associated with. However, we do like the maximum hold it provides. Use this before a big event or important night out and your hair won't budge. Now let's move on to all things skincare, shall we? 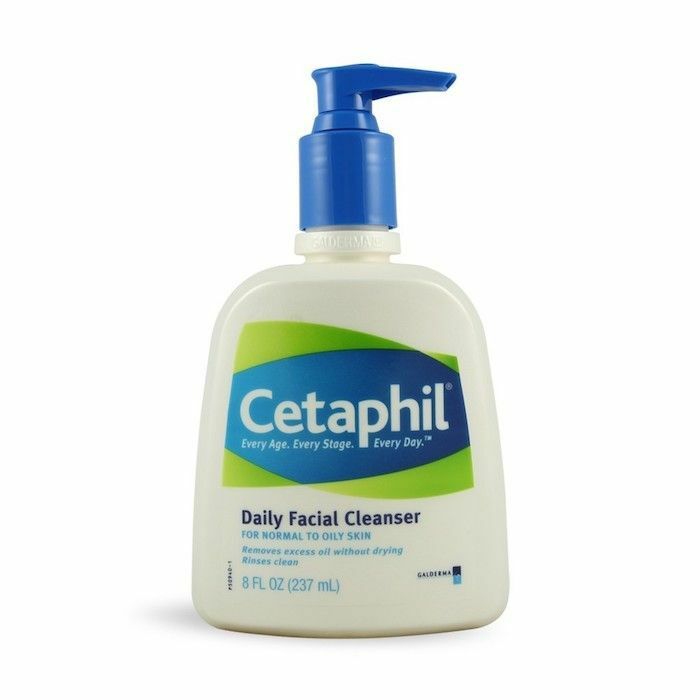 The most popular skincare product at CVS in 2018 was this classic cleanser from Cetaphil. It's dermatologist-recommended and gentle enough for sensitive skin. We like the way it clears away dirt, oil, and makeup without stripping away all our skin's moisture and making it feel like the Sahara. 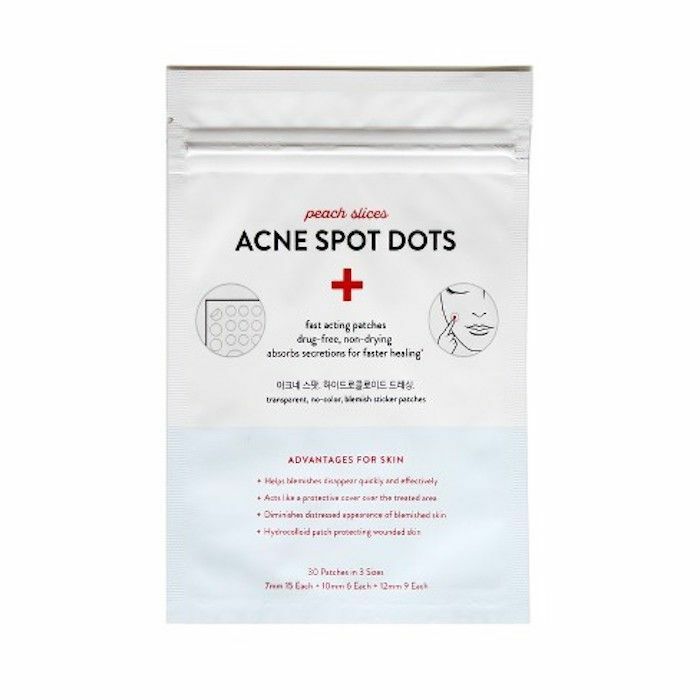 These K-beauty anti-acne patches are essentially tiny stickers that you place over a breakout to diminish its size, redness, and overall appearance. The hydrocolloid patches absorb breakout secretions over the course of a day or night. They're clear and almost indiscernible on the skin, so you can choose when you want to wear them. 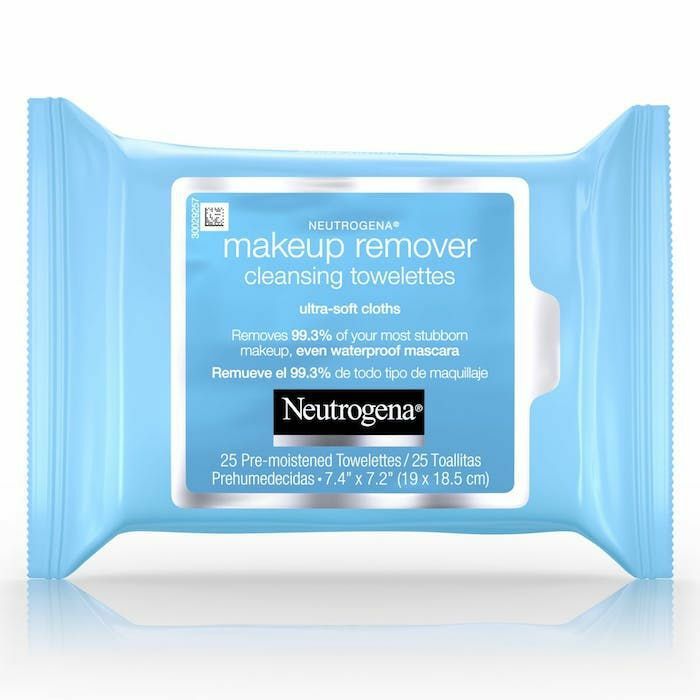 Ah, yes, these might be the most classic makeup remover wipes: Neutrogena's Cleansing Towelettes. These gentle cloths clear away makeup (even the most stubborn eye makeup) to prep your skin for cleansing. They've saved our skin from going to sleep with makeup on more than a time or two. Tea tree is a skincare ingredient known for its clarifying and purifying powers. Some people even use pure tea tree as a spot treatment. 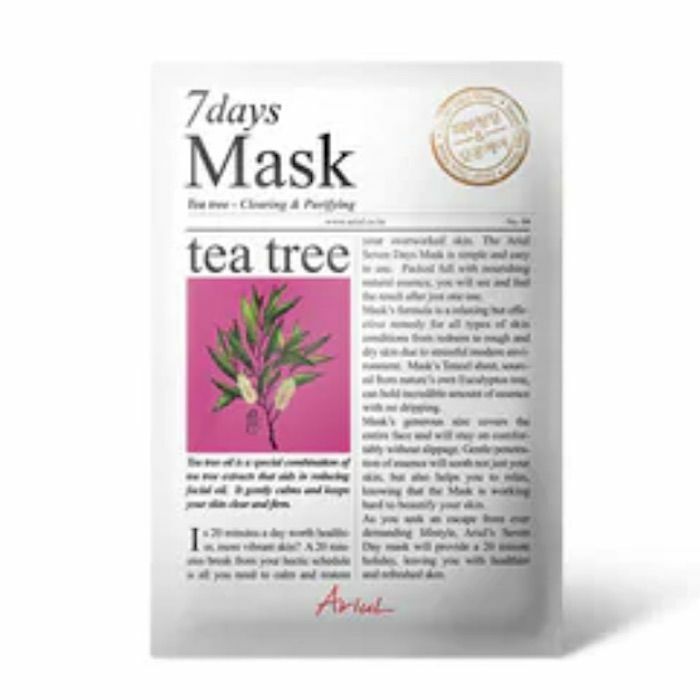 This sheet mask hydrates the skin while providing all of the other tea tree benefits we know and love. 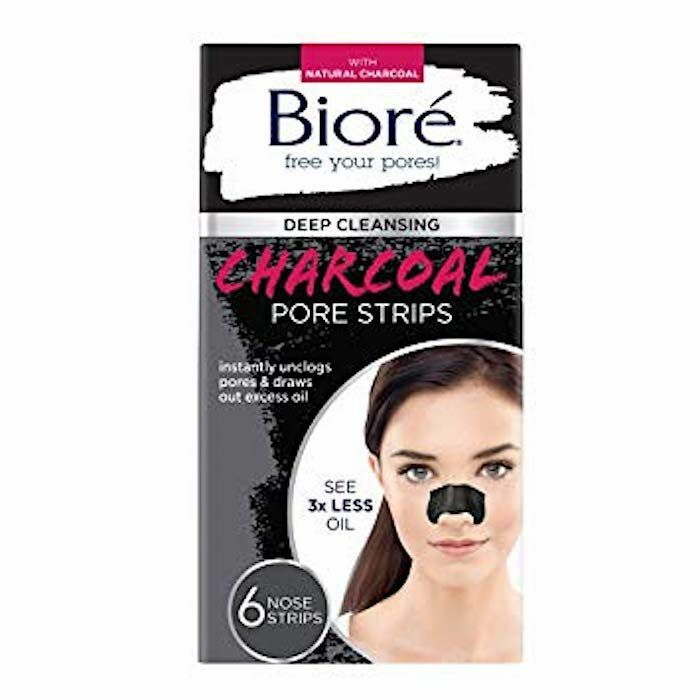 Place these charcoal-infused strips over the bridge of your nose to remove built-up oil and pore-clogging material. After a few uses, you might see a significant reduction in visible blackheads (which happens to be our main motivation in buying them). Next, check out the exact products Meghan Markle's makeup artist would purchase at CVS—because if it's good enough for a duchess, it's good enough for us.